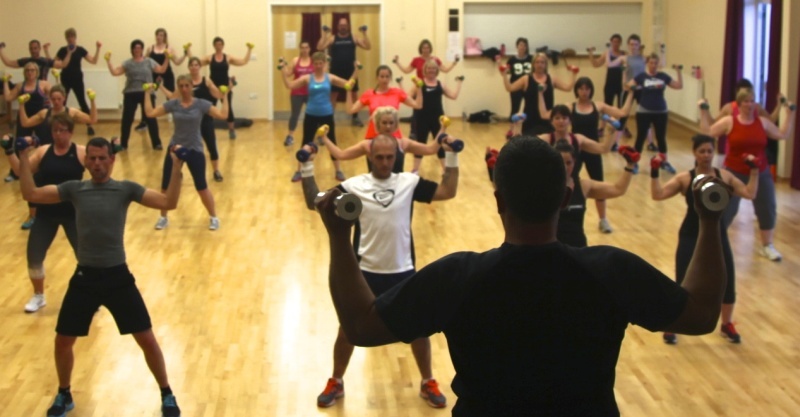 I love the Isleham HOP because not only does the instructor, Nick support you every step of the way and push you to achieve your goals but also it is a real team atmosphere and we all work together during and after the workout, The friendliest workout sessions I ve ever been to!!! After you get over the first class aches and stiffness that follows, then every other class from there in becomes such an addiction!! A total body workout achieved in every class that brings fast results too! The high intensity music and the guidance from the instructor drive you to the end of the class without you realising just how hard you have worked!!! One life, HOP to it!!! I’ve found Nick very open and prides himself on being approachable to all class members . I love the energy he creates in class to motivate us as we struggle on!! lol. I find the class well structured and above all great fun too. Makes me feel like I m doing the HOP!!!! I need to loose weight and am totally unfit. I have had back problems in the past which have stopped me exercising, although once was a gym addict so I know the benefits! Will this HOP routine be too tough to start off my desire to get fitter?